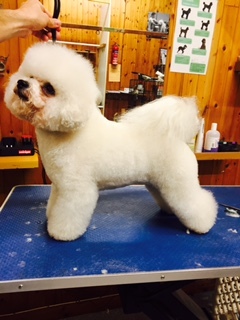 Ever since i was a small boy i have loved and owned dogs and always knew i wanted to work with them and share my life with them. 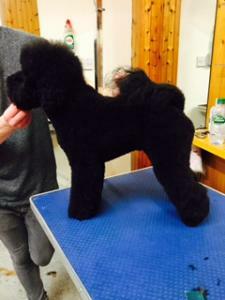 When was 19 i learnt how to groom and opened up my salon in Kettering. Since then the salon has grown from strength to strength and we are now a busy multi award winning salon. i have completed my level three diploma and i am fully qualified. 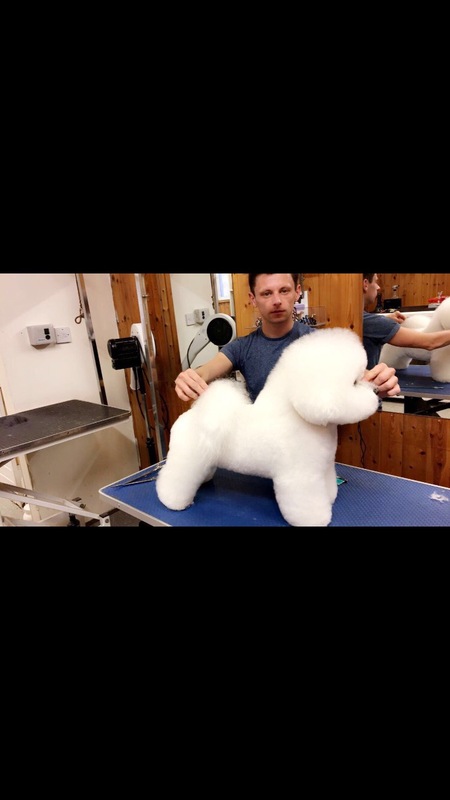 i have won numerous awards at various dog grooming competitions around the country, the most notable being Runner Up British Dog Groomer Of The Year 2013. I was recently invited to judge at The Strictly Come Grooming competition in the UK. 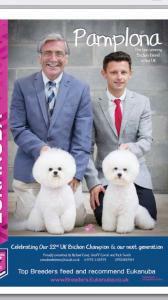 I also held a grooming seminar at this event on the Bichon Frise. 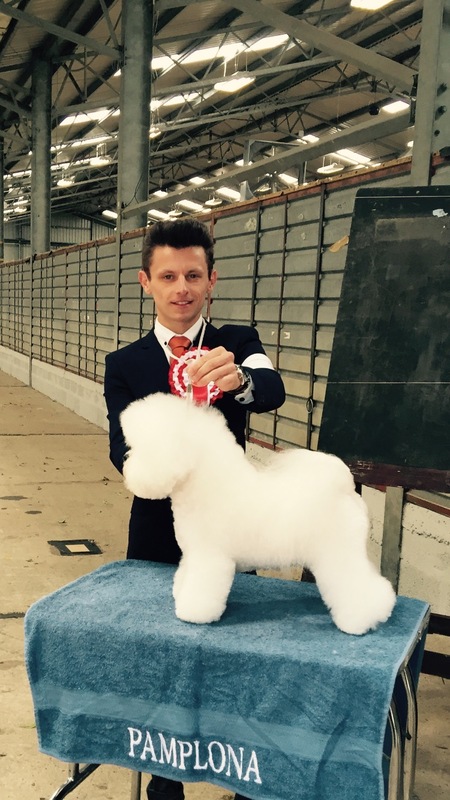 more recently i have been actively showing (handling) and trimming the Bichon Frise at championship show level this is the breed i specialise in i have made up made up a new champion bichon this year who is also currently top toy dog in the country ( at the time of writing this). 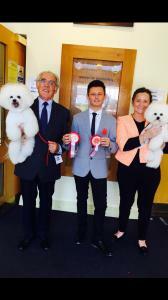 in June i handled a Bichon to Reserve Best In Show at the prestigious Three Counties Championship Dog Show beating thousands of other dogs for the award. i have judged the breed at open show level and i have been invited to judge the breed again in Scotland later on this year. 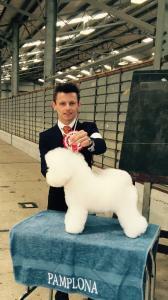 i have also competed successfully at grooming competion's with Welsh Terriers and a Yorkshire terrier.